The usage of baseball socks might be “in” today, but the fact remains that people who have watched baseball grow as a game will continue to be in the camp of the 9 inch stirrups. It is because you hardly saw any baseball player not clad in the old school baseball stirrups, back in the old days. 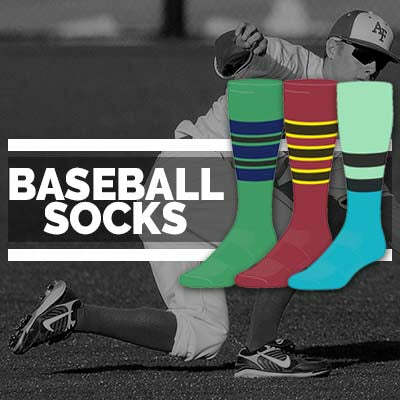 The baseball stirrups give baseball players a professional look, paying respect to the heritage of the game. Regardless of what you might be doing in your life, if you’re connected to the heritage of the thing under question, you are doing something right. When you speak of the 9 inch stirrups, merely being old school is not reason enough for you to be considering them. It is because they have to offer so much more. One of the major reasons why you should be wearing the old school baseball stirrups to every game and not the casual socks lies in how the stirrups give you some much-needed support. 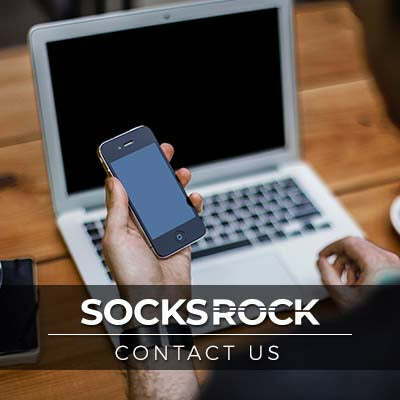 The sanitary socks give you absolutely no support, whatsoever, meaning that you would be more prone to injuries while carrying out your shenanigans in sanitary socks. When you speak of the baseball stirrups, it is a fact that they appeal to the crowd more than the sanitary socks. It is because baseball kits are MEANT to be worn with stirrups; there’s absolutely no question about that. Most of the crowd believes in this fact, meaning that the statuses of the players clad in stirrups are instantly raised in the eyes of the crowd.